It is important to equip the youth leaders with skills and knowledge they could use to help youths who have lost their way due to various social challenges. That is the aim of the workshop held this morning hosted by the Youth Division of the Ministry of Internal Affairs, which included 40 youth leaders from various villages and church groups. 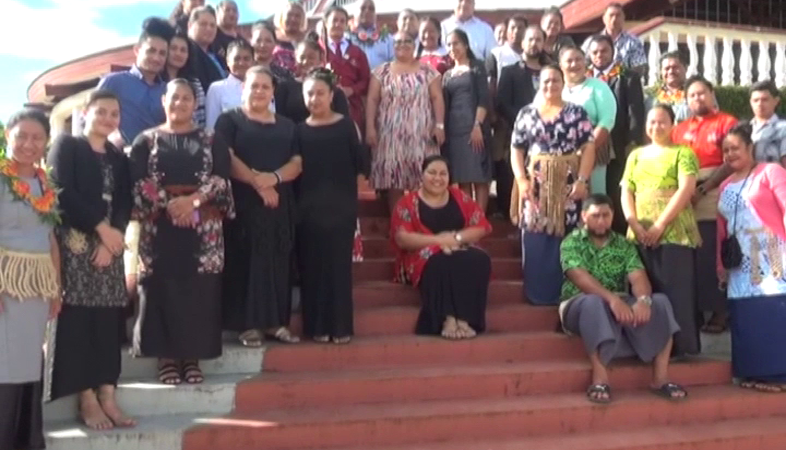 The CEO of the Ministry – Dr. Fotu Fisi’iahi says, because youth are the future of the country, it is vital to ensure they have a very strong foundation. Dr Fisi’iahi says the workshop will help participants lead by example such as being early to any of their programs, and not be late. Dr Fisi’iahi hopes that by the end of the workshop, the youth leaders will be able to know their worth and to feel that they are valued in the society. The workshop ended this evening with a certificate presentation for the participants.